If you are having a late start to the morning, this delicious overnight meal is perfect to eat on the way to work or for the lunchbox. Soak linseed, chia seeds, sesame seeds, pumpkin seeds and sunflower seeds in milk and yoghurt, for at least one hour or overnight in the fridge. 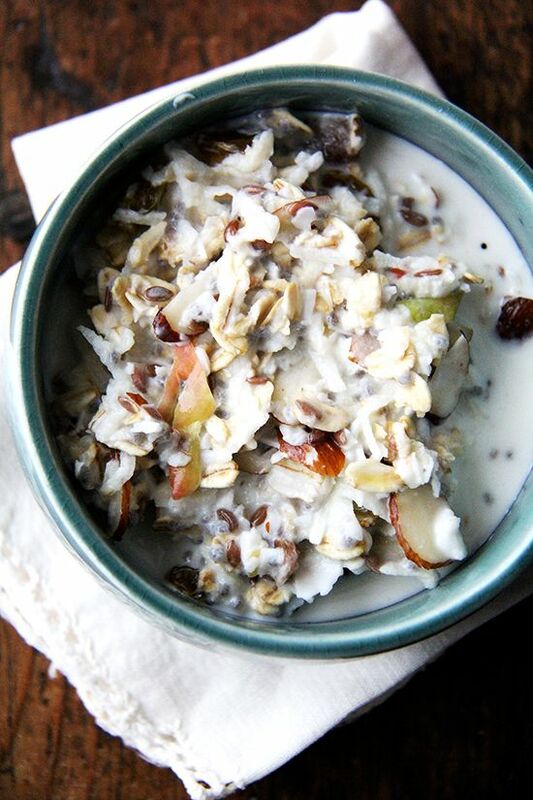 Top Bircher muesli with coconut, cinnamon, apple, banana and figs. We are all pressed for time in the morning, especially on weekdays, but breakfast is a priority. Bircher muesli is a great example of a quick and easy breakfast. Bircher muesli can be whatever you’d like it to be : crunchy (add chia or bran), creamy (add yoghurt or mashed banana), sweet (add vanilla or maple syrup), nutty (add pistachios or almonds), warm and comforting or light and filling. You may wish to substitute any of the fruits. For example, you can replace the figs with other seasonal fruit (eg mixed berries). Or you can substitute the grated apple for grated pear or peach. 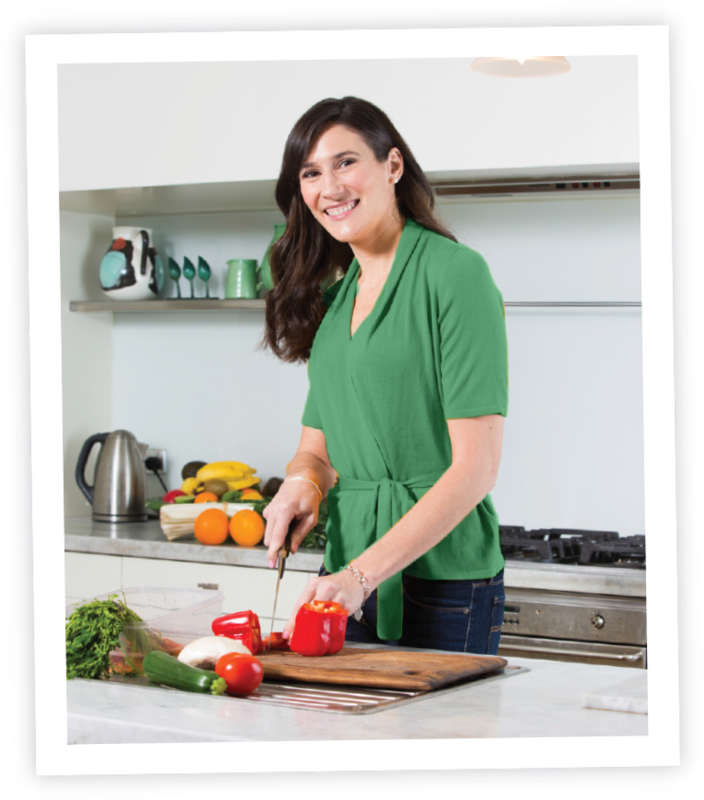 By reducing the liquid portion of this recipe you can create a drier and chewier texture.